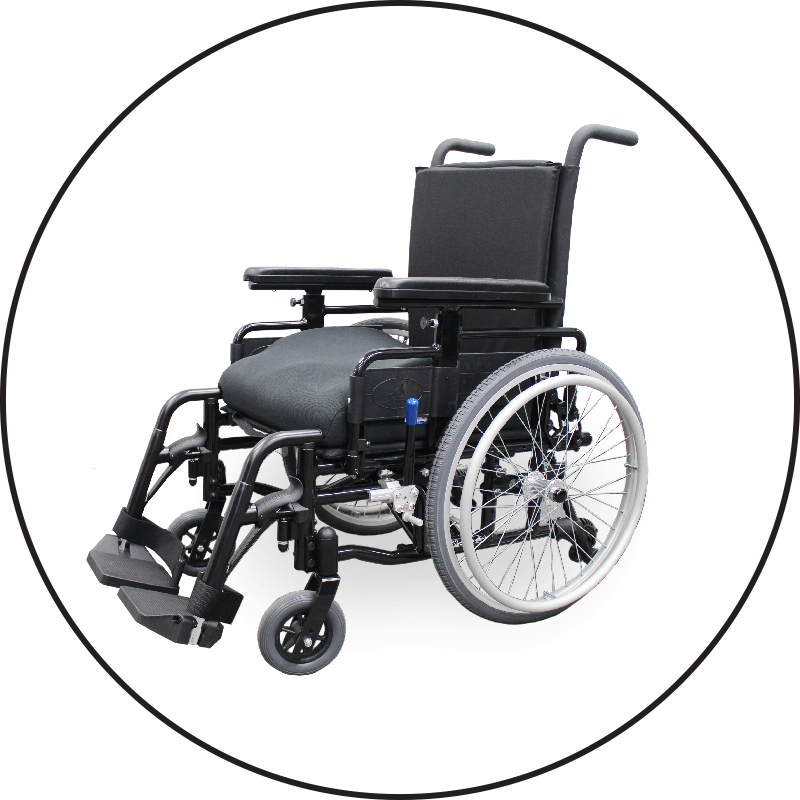 Power Plus Mobility’s Glyder is structured with a lightweight aluminum frame and cross brace. Horizontally and vertically versatile, Glyder is one of our newest wheelchairs, designed and constructed with accessibility and maximum mobility in any situation. Possessing a variety of customizable options, Glyder is capable of any situation for any individual. If interested the information provided below can give you further insight into this certain product. We promise that this product is made with the intention to deliver the maximum efficiency as possible, thus are all Power Plus Mobility products, where our products will truly move you. Weight of Chair 31 lbs.